Can you hack it? Join us at Civil Service Live London! 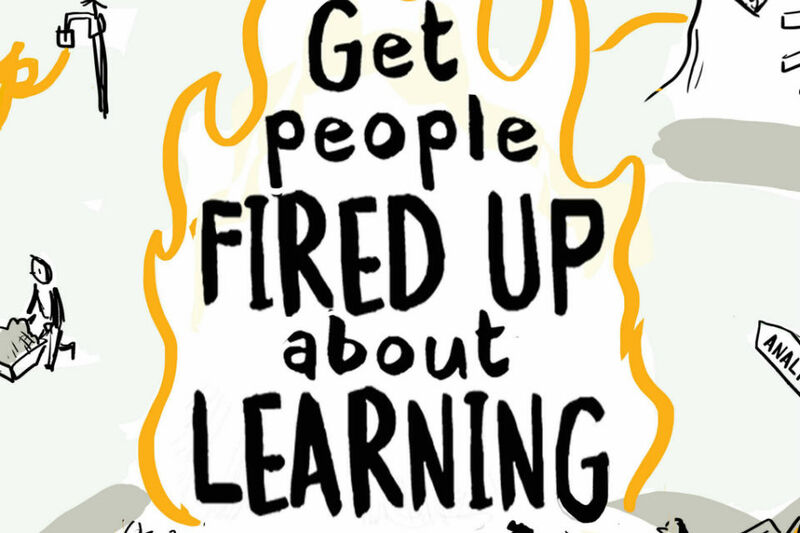 If you're going to Civil Service Live London on Monday or Tuesday, you could help shape the way Civil Service Learning works. 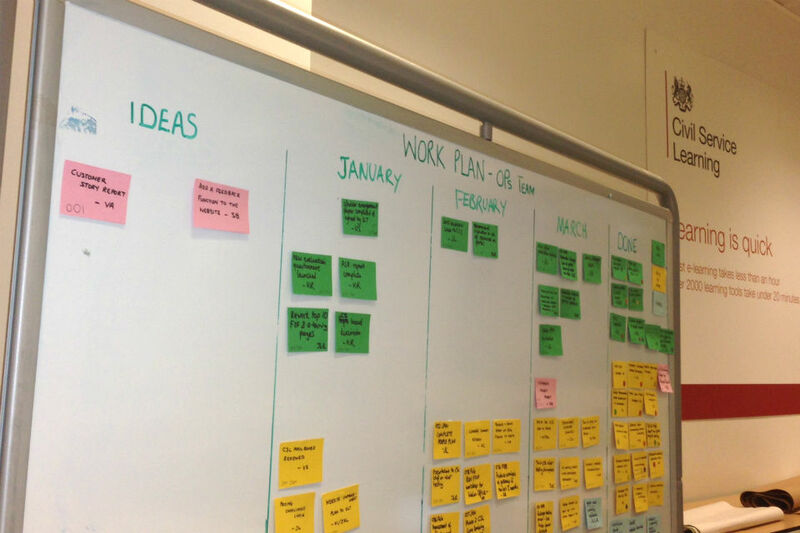 John Fitzpatrick looks forward to a hack day with a difference. Cabinet Office Permanent Secretary Richard Heaton and Tom Read, Transformation Director, talk about why a new technology approach was needed. 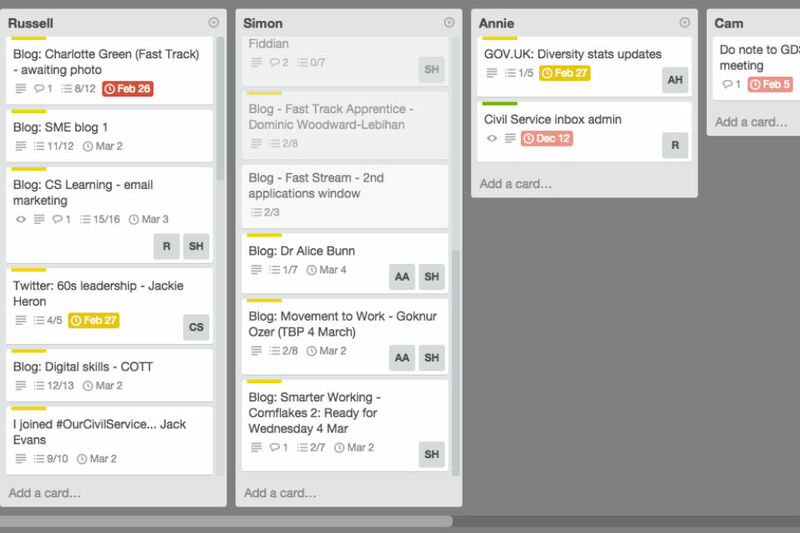 Viv Shaw, Head of Communications Civil Service Learning, reveals what her team learned after applying an iterative approach to redesigning their direct mailings. 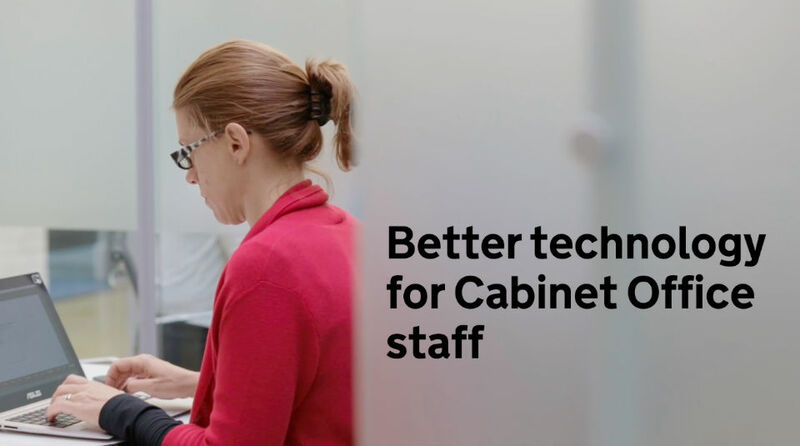 Kieron Boyle, who heads up the Cabinet Office team on social investment, describes how the new technology in Cabinet Office is enabling his team to work differently. 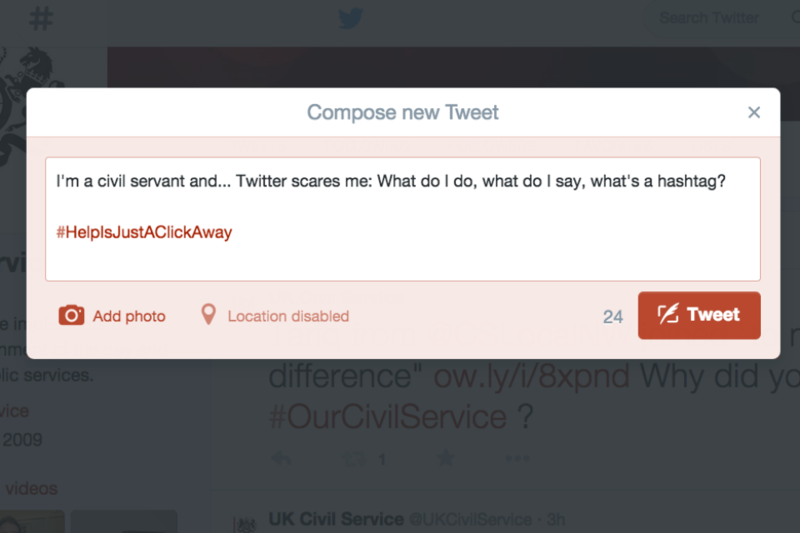 Are you a civil servant scared about dipping a toe into the social media waters? DWP's Twitter-guru Dan Riches offers up some easy advice to get you tweeting like a pro. 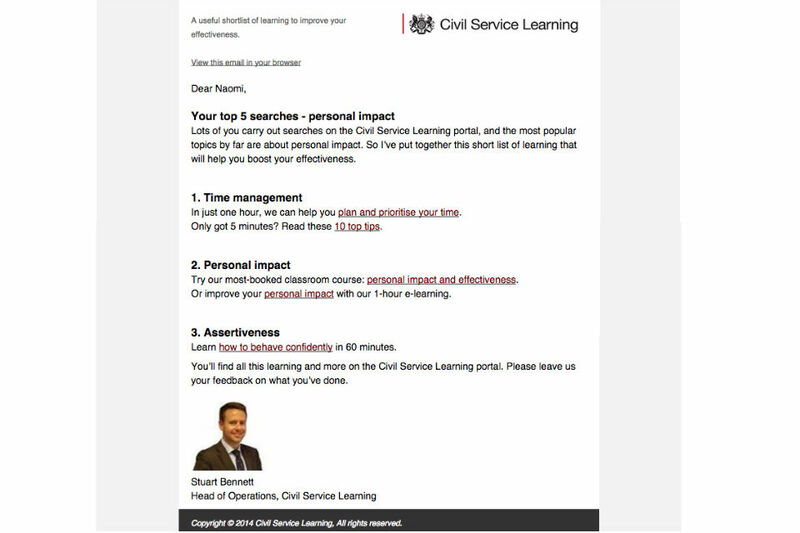 Stu Bennett, Head of Operations for Civil Service Learning, talks about how his team have benefited from trying collaborative Agile techniques on projects.